1. All transactions are processed at the same rate. A key challenge for businesses is how to understand interchange or swipe fees, which is what a merchant processor will charge for each transaction. While interchange fees are costs set by Visa and MasterCard that apply equally to all merchant service providers, they will vary from processor to processor and are dependent on a number of factors. 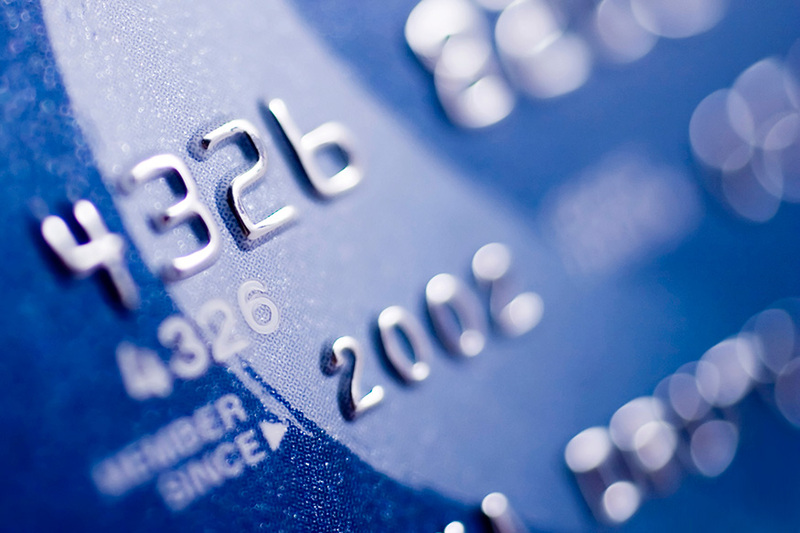 Factors that impact interchange fees are the card type, (premium, rewards, debit, and so on), your standard industry code (business type), and whether the card was physically present. 2. Merchant Services Rates are locked in for the duration of the agreement. Merchant services agreements provide no guarantee of unchanging rates for the duration of the term. For example, a monthly agreement may offer the same rate protection as an annual or multi-year agreement. Merchant service agreements typically contain a myriad of complex clauses that allow companies to change their fees unexpectedly. 3. Agreements automatically change to a monthly term after the original term expires. While terms will vary from processor to processor, agreements typically renew automatically for the same term unless cancelled within a specified timeframe. Some companies also require merchant accounts to be cancelled within an allotted timeframe in order to cancel the agreement. 4. Monthly minimum fees are directly related to processing volume. Monthly minimums are standard fees paid to merchant service providers, regardless of the given month’s processing volume. These are designed to help a processor cover costs on dormant or inactive accounts. 5. Changing merchant service providers is difficult. Changing to another merchant service provider is typically easy to do, and does not require any changes to your sales process. A good merchant service provider will work through all of the details, assist you with changes / setup, and will test and confirm you are set up properly for your payments through their account.